Here are 8 easy and delicious Thanksgiving leftover recipes that will transform your feast remnants into brand new masterpieces. Or at least will taste a lot different than your Thanksgiving meal. I mean leftovers are great, but sometimes you want a new flavor on your palate. Am I right? Okay, maybe you’re someone who relishes the traditional Thanksgiving flavors and likes to relive them day after day. If so, you don’t need this post. But, if you’re like me, read on for flavor transformation ideas. #1 Turkey Egg Breakfast Casserole Recipe: Go ahead and enjoy turkey as your first post-Thanksgiving meal with this easy breakfast recipe. Cooking for one? 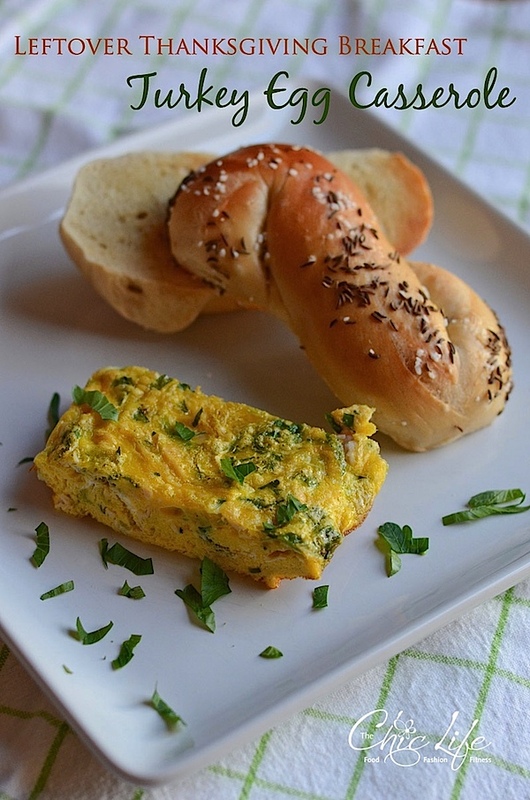 Try adding some to this individual egg bake. 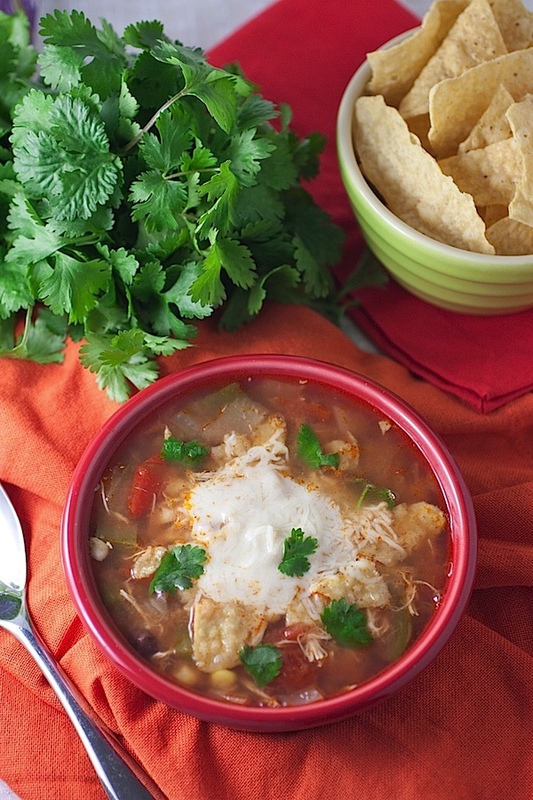 #2 Slow Cooker Turkey Tortilla Soup Recipe: The recipe is written for chicken, but just turkey right in. After a full day of cooking your Thanksgiving feast, a slow cooker recipe may be in order to give yourself a break. 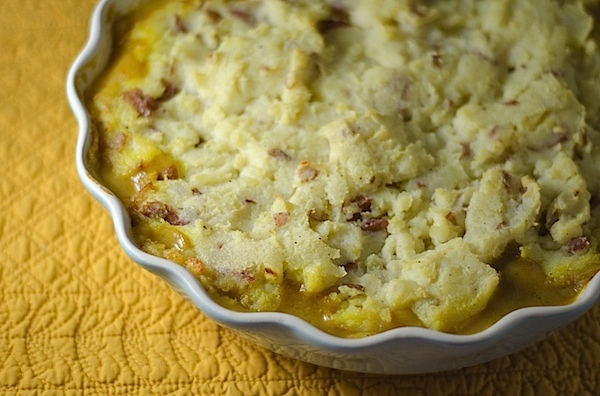 #3 Curried Turkey Shepherd’s Pie Recipe: This one uses your leftover turkey and potatoes and will taste like a whole new meal thanks to the simple addition of curry. 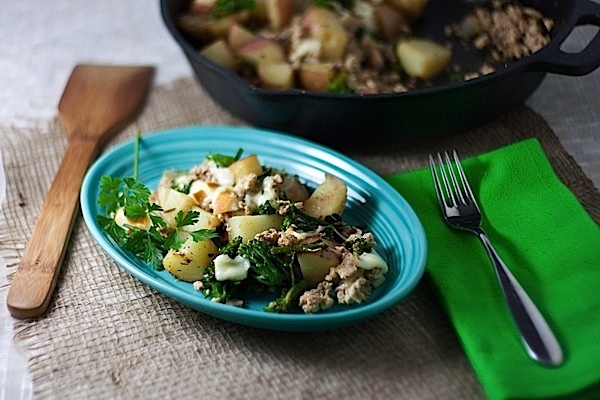 #4 One Pot Turkey Smoked Mozzarella Skillet Dinner: The recipe calls for browning ground turkey, but you’ll already have cooked turkey! Just skip that step and add the cooked turkey later in the recipe. And remember that time you used about a thousand pots and pans to cook Thanksgiving dinner? This recipe just needs ONE! You’re welcome. 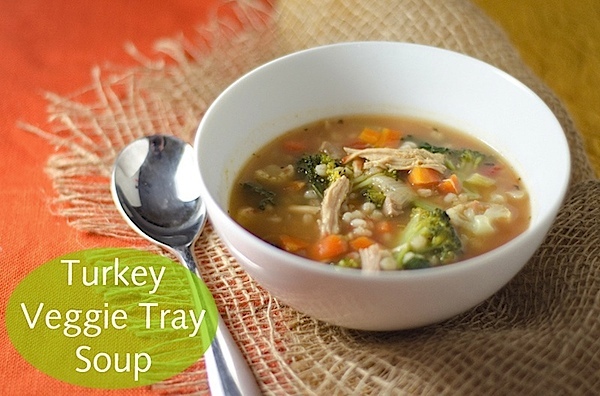 #5 Turkey Veggie Tray Barley Soup: Okay, so this one could have been in the turkey group. But the cool thing with this one is that it uses up your leftover veggie tray vegetables. Think about it. The veggies are pretty much cut for you already! Just pop them in this soup and call it a day. 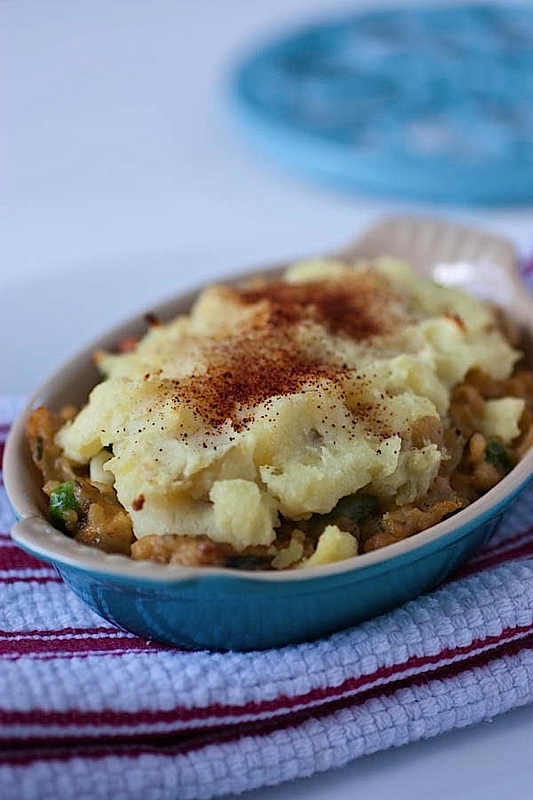 #6 Tempeh Shepherd’s Pie Recipe: The base recipe for this is vegan or vegetarian, so if you didn’t make vegan/vegetarian mashed potatoes, then please don’t serve this one to your vegan/vegetarian friends. If you’re like me, and you’re not vegan but like a good meatless meal once in awhile, then pie away! 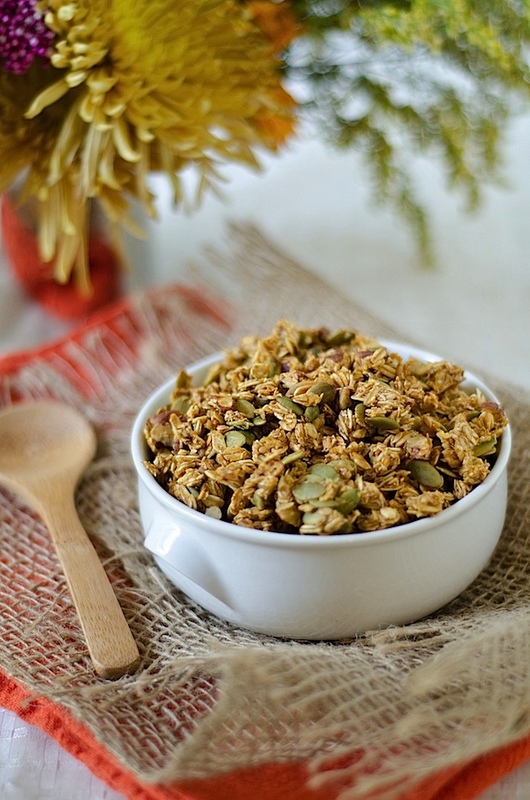 #7 Autumn Granola Recipe: granola is delicious but sometimes made with too much sugar and oil. This recipe is made with no oil at all. Canned pumpkin actually does a great job of serving its place. Try this for a healthy and tasty breakfast or snack. 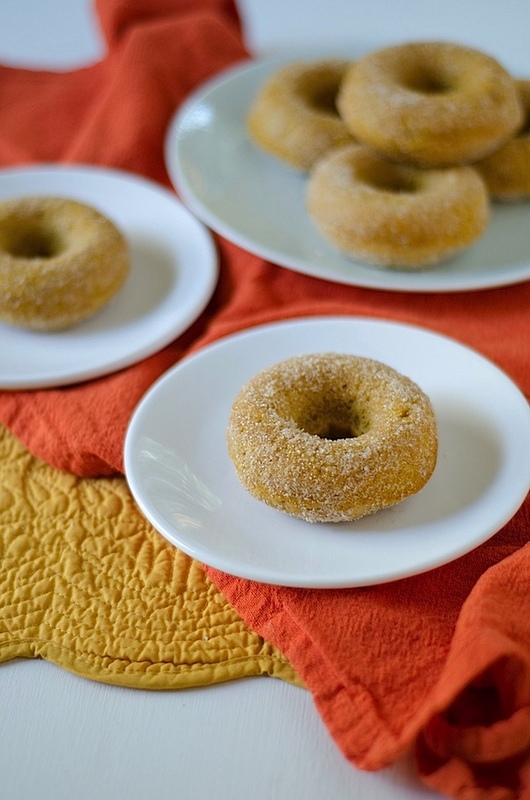 #8 Easy Baked Pumpkin Doughnuts Recipe: This is one of my favorites. It’s healthy-ish, tastes great, and is so easy to make. They’re especially good served when they’re still a little warm from the oven. And that’s it for this post! If you’re looking for more ideas, I do have some other recipes that may fit the bill. Just check the related links at the end of each individual post or see my Recipe page for more. 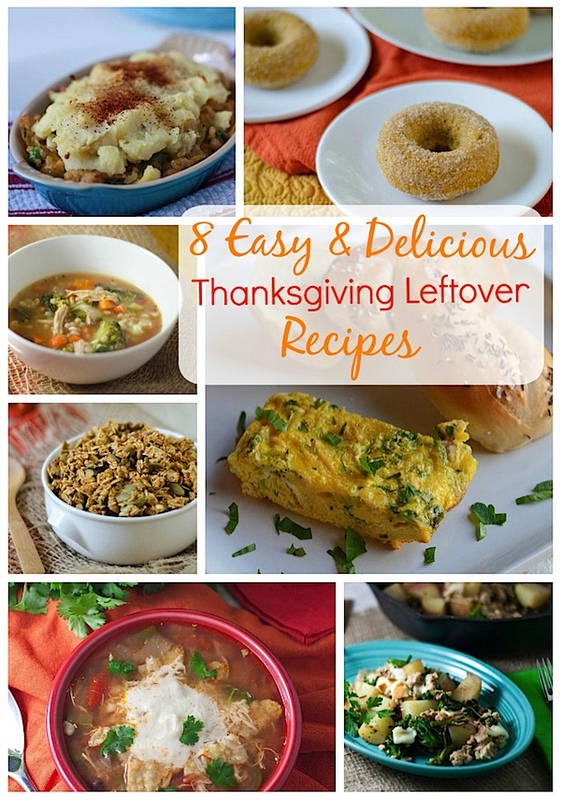 How do you like to transform your Thanksgiving leftovers?